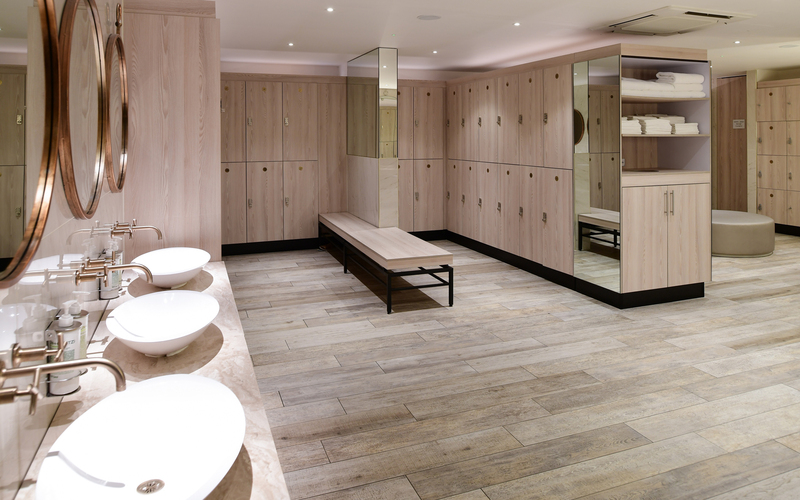 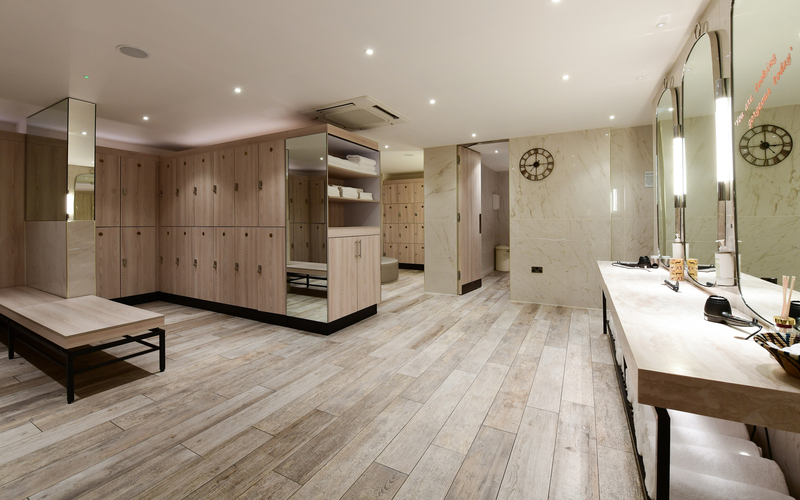 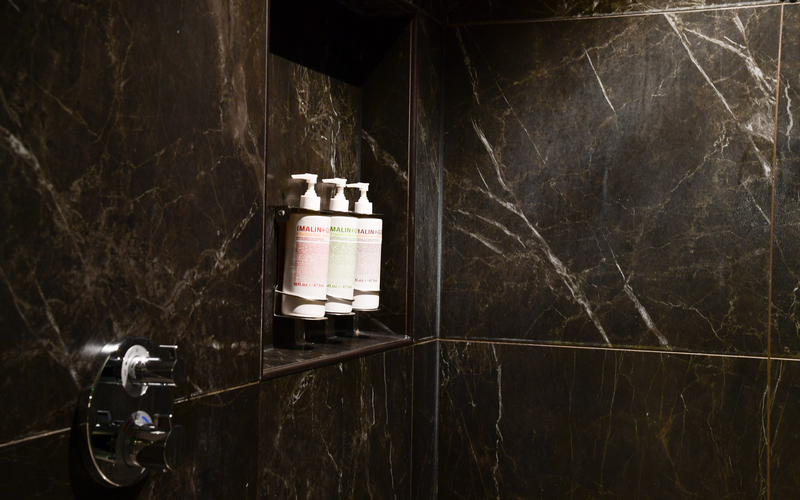 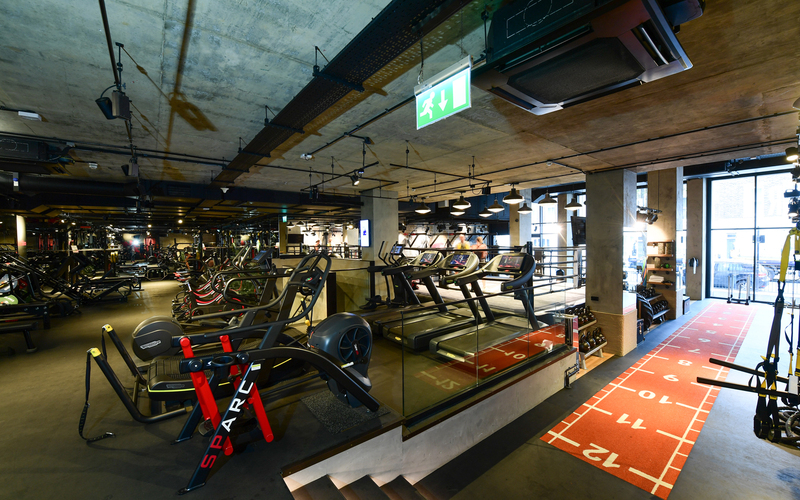 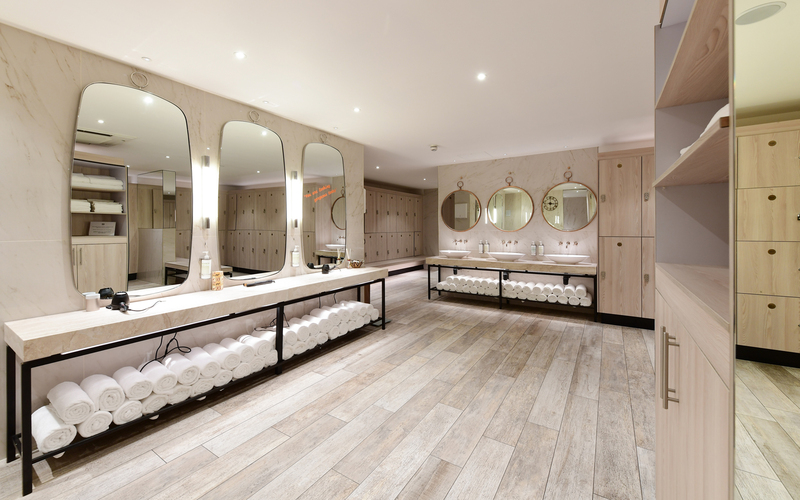 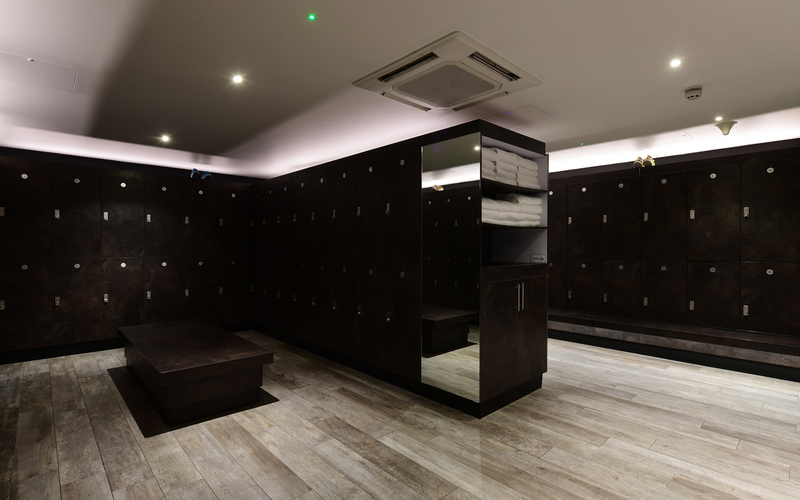 BXR, London’s first boutique boxing gym in Marylebone (a short walk from Minoli London and the Chiltern Firehouse). 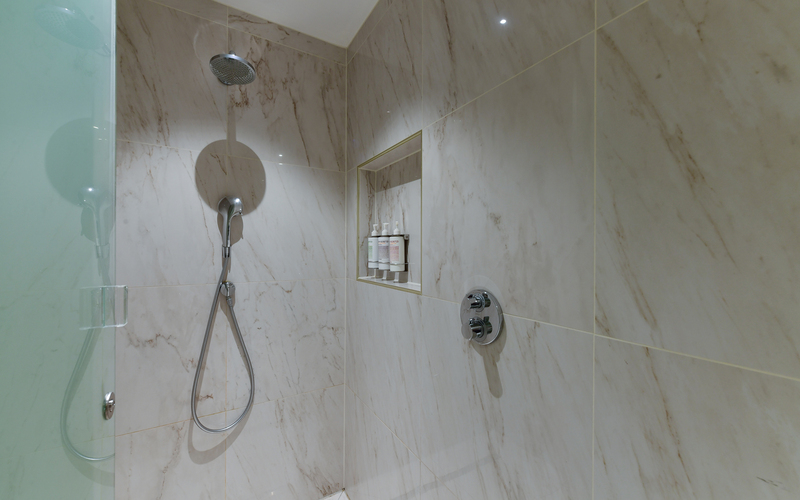 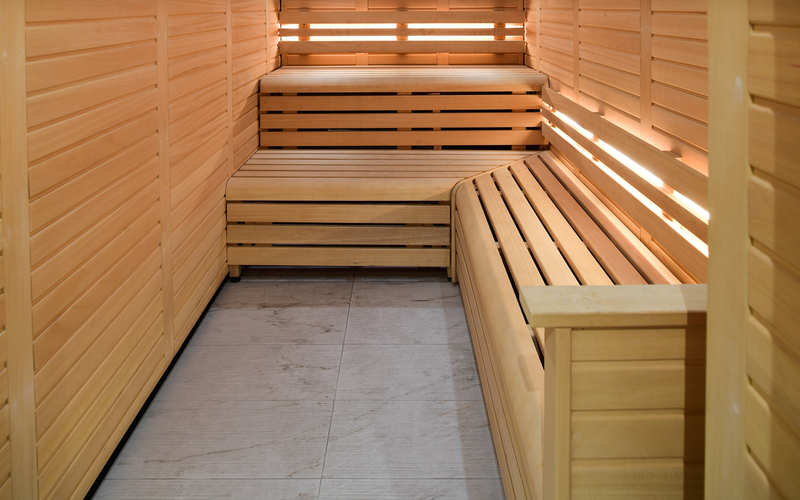 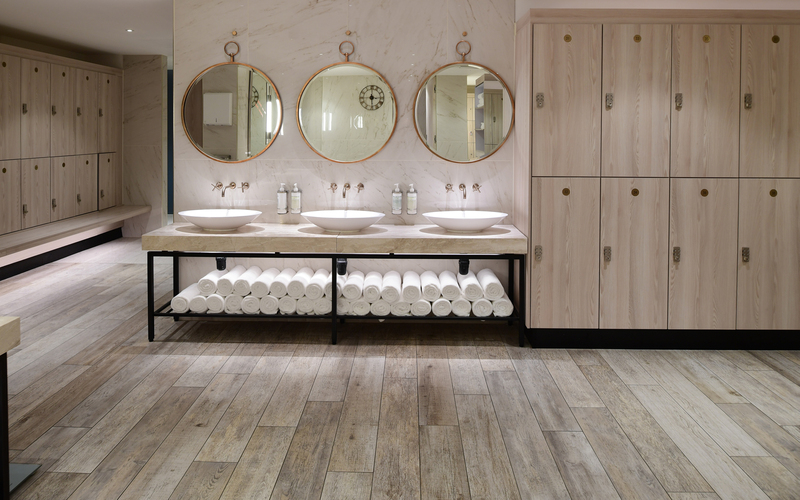 Now completed and attracting a huge amount of attention and with a members waiting list, BXR London is fully fitted out in Italian porcelain from Minoli. 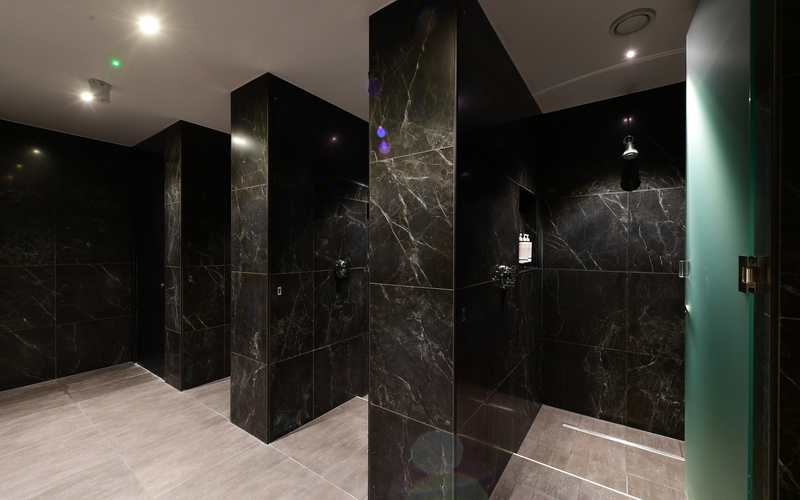 BXR is dedicated to developing a championship mindset for its members, with standards of training and facilities which are world class. 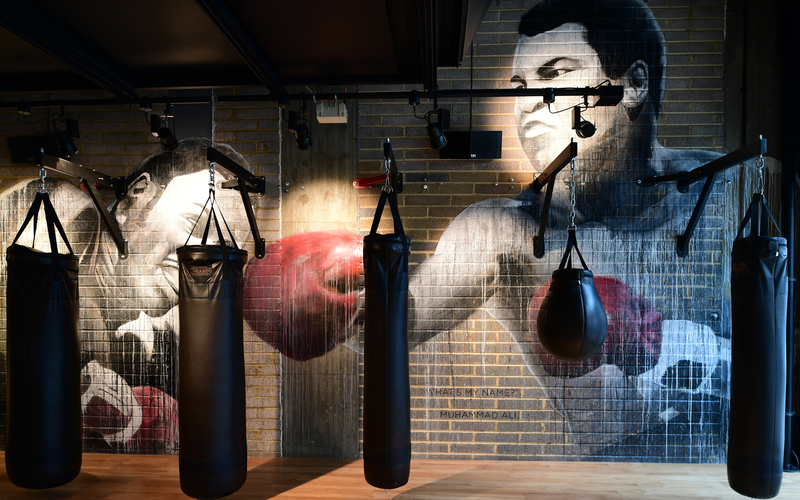 With boxing discipline at its core, BXR offers a wide variety of combat disciplines as well as strength and conditioning work outs. 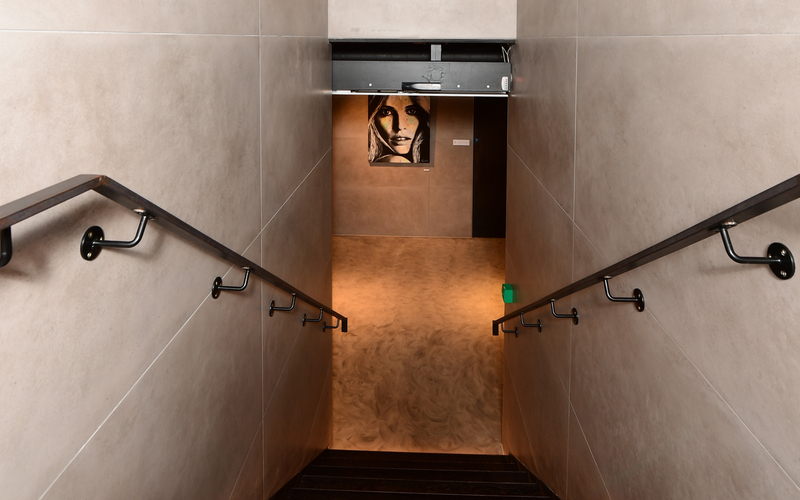 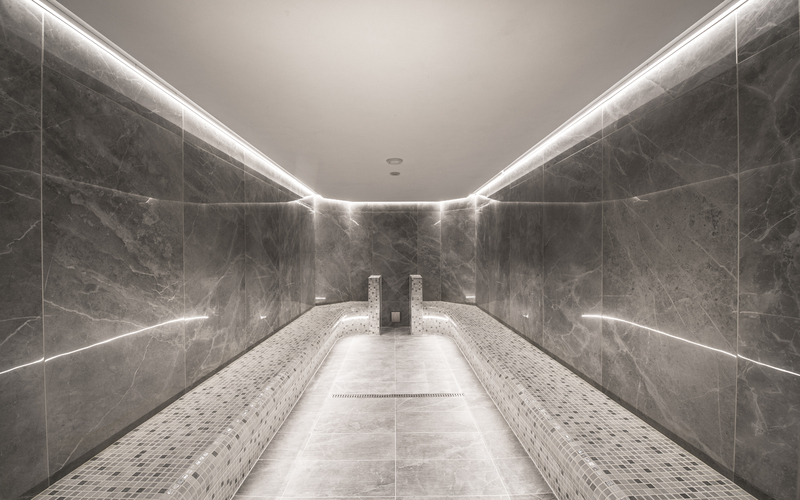 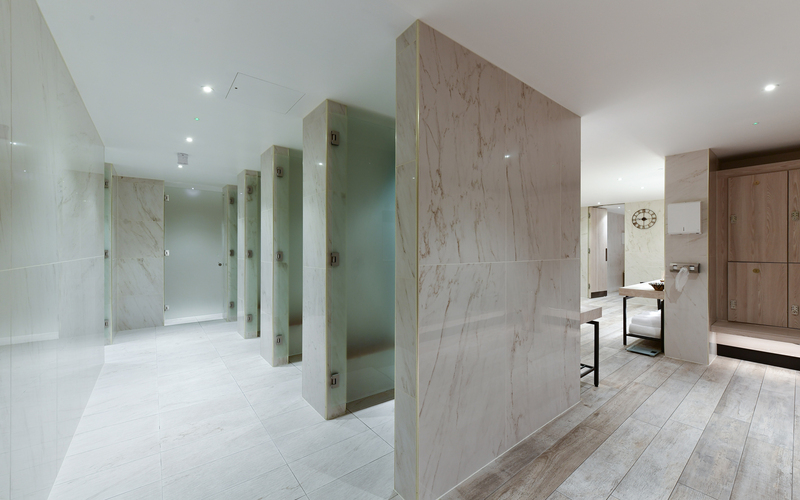 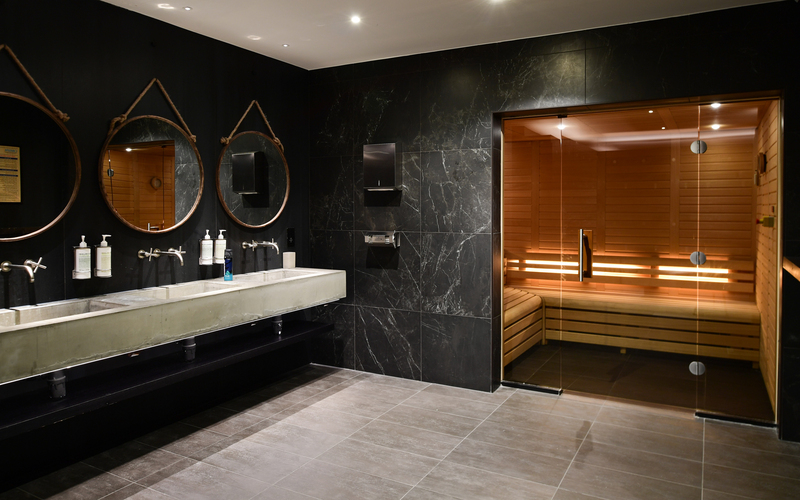 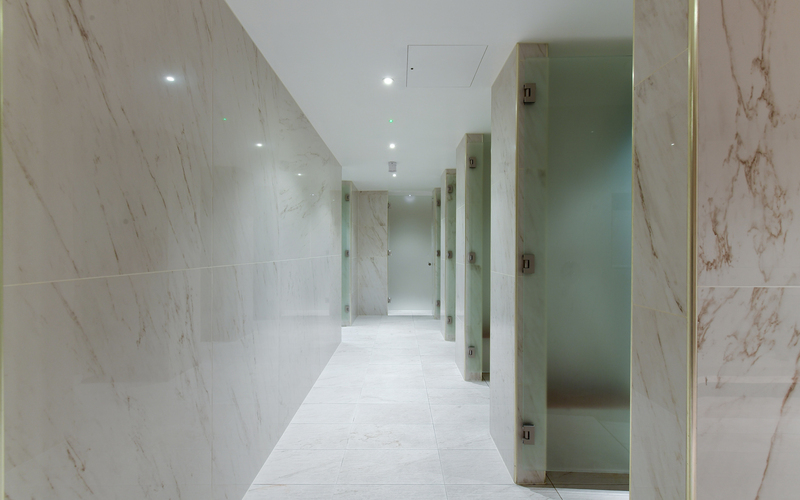 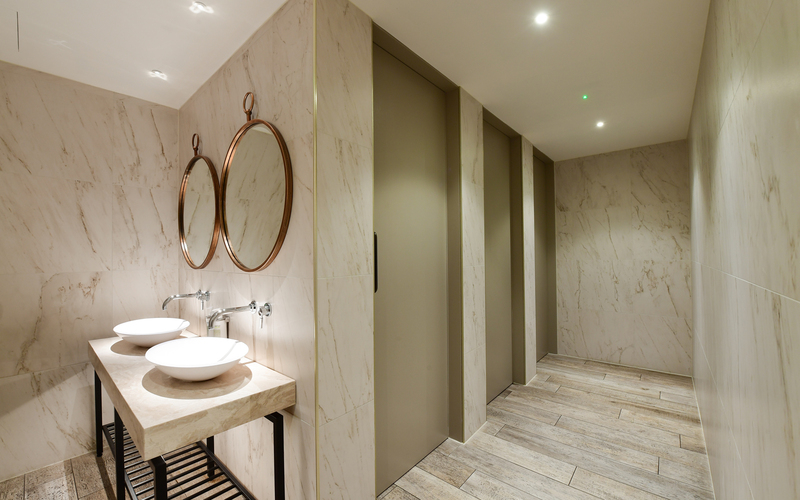 Utilising large format porcelain ranges, including the Marvel series and Dreamwell the facilities at BXR are beyond luxury, a word that simply does not cover the concept, BXR is in fact the very last word in Contemporary Urban Architectural Design. 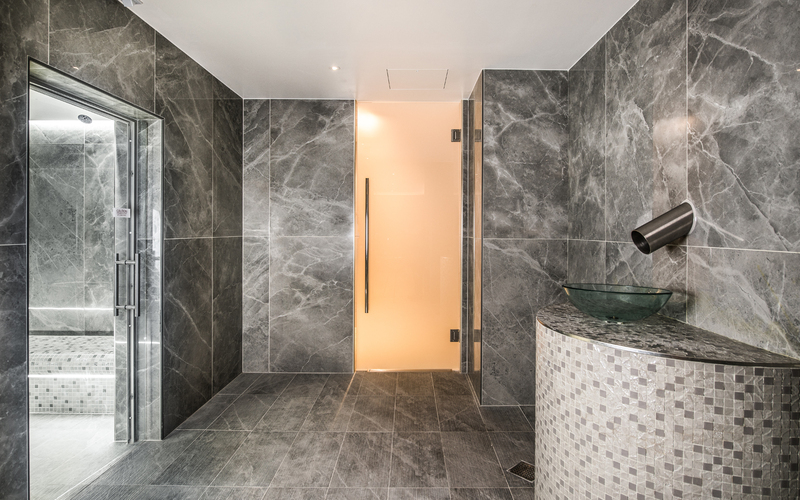 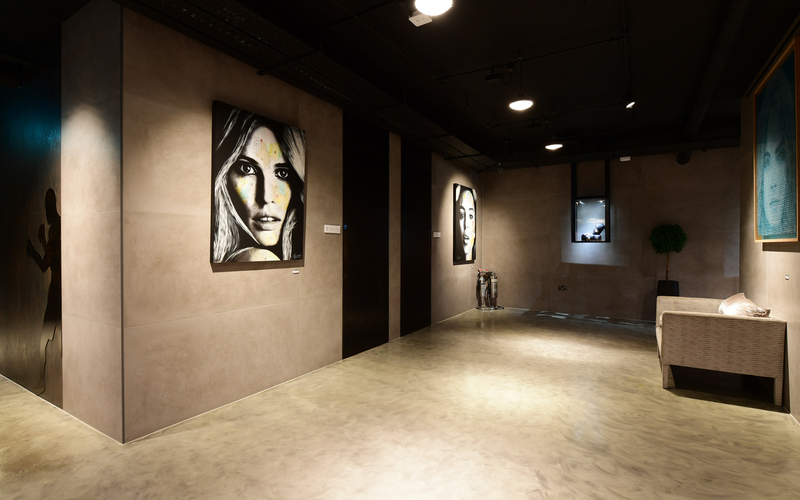 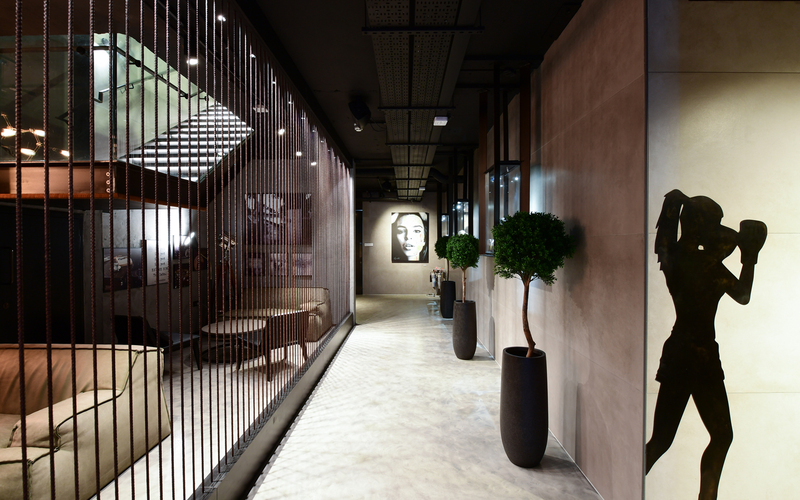 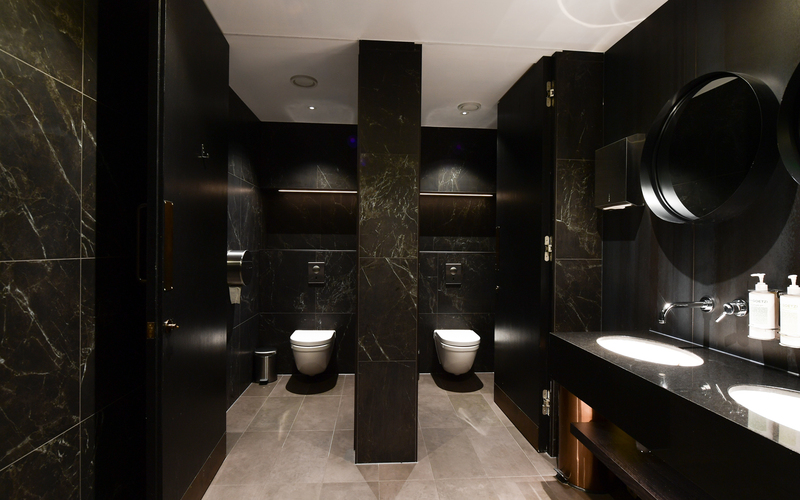 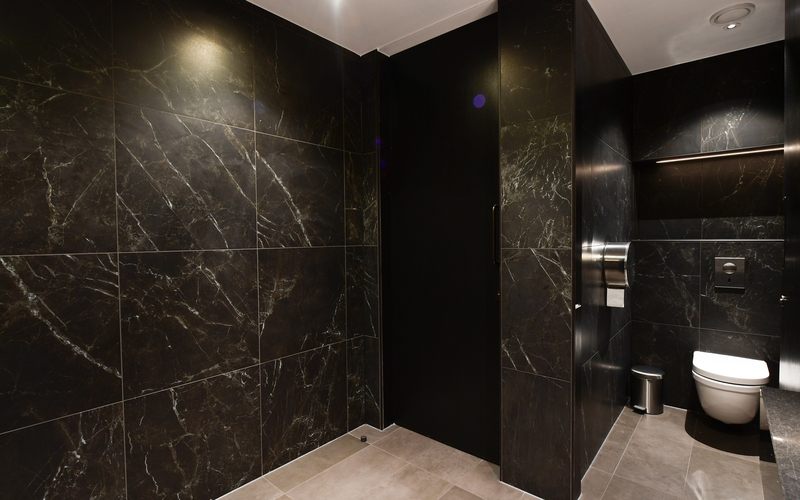 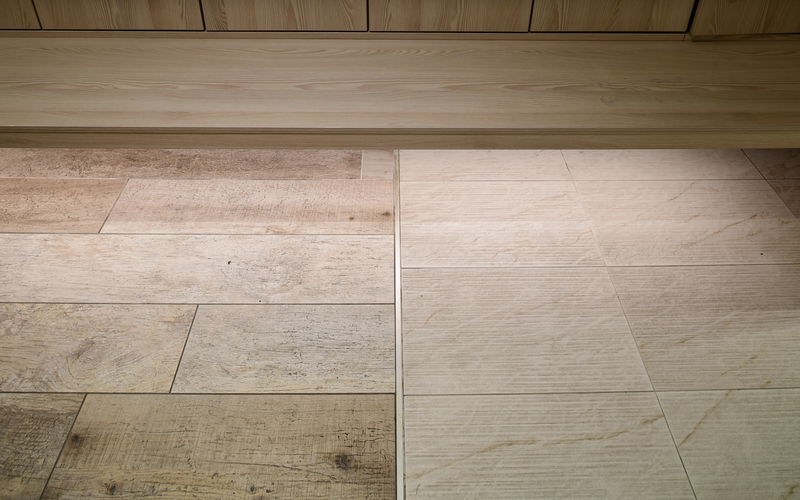 These images show how the design team at BXR, working closely with Minoli London have utilised the Minoli Marvel large format Italian Porcelain tiles to a remarkable effect.